writing | Red Said What? Creating art is often a self-indulgent, solitary craft. So each spring, I make a point to attend a 300 person conference hosted by SCBWI, a trade organization serving the KidLit community. For two days, writers, illustrators, literary agents and editors who are committed to making books for children and young adults hole up in a hotel to teach and take workshops, socialize and share. Making the emotional transition from a solo gig to an environment packed with peers and prospective partners requires a hefty dose of vulnerability, grit and guts. 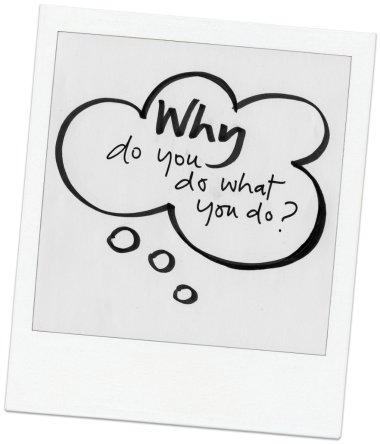 I’d rather tackle burpees over a barbell than participate in an event where it behooves me to talk to strangers, explain projects or pitch ideas. But year after year, I close my eyes, swallow the medicine and go. 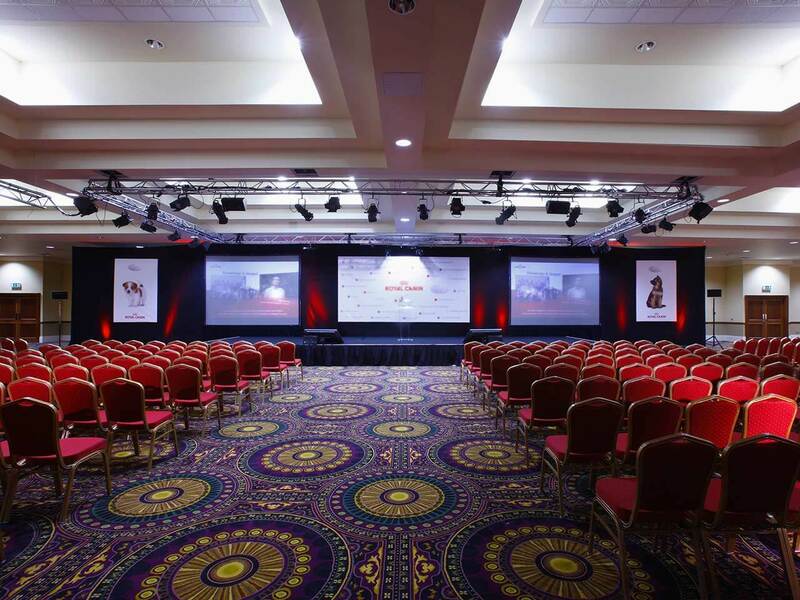 When it’s over, some leave the conference motivated and alive. I always left, after my writing had been criticized and critiqued, feeling demoralized, dejected and done. Tired of clammy skin, frayed nerves and a cracked ego, in 2016 I took a break. But without a conference lined up, I let life – parenting, work, presidential elections and Russian investigations get in the way. I wrote less KidLit. The more the dust bunnies nested, the more I missed the craft and writing community. When the 2017 conference registration appeared in my email, I decided to try again knowing the only way to recharge my batteries was to change my approach. These 5 things helped me to keep this spring’s experience in perspective. In the past, I wheeled my bags into the hotel lobby filled with a binder of manuscripts, a personal agenda packed with scheduled critiques, printed copies of my story’s first page for a public reading, an elevator pitch for any peer or professional willing to listen and the expectation that my work would catch the eye of an agent or editor before the closing speaker’s remarks. My preoccupation with an end goal only created stress which in turn, made it tough to stay engaged with attendees, pay attention during workshops and feel happy for others’ successes. This time around, I opted out of critiques, avoided forums where my stories were read aloud and didn’t pitch ideas unless someone asked me. I also left manuscripts home and replaced the binder with a paper clip and a notebook. To get my money’s worth, I interacted with faculty during meals, workshops and in my capacity as a formal volunteer. Lower expectations improved my mood and preserved my ego. I signed up for a workshop billed for visual thinkers. The class seemed like the right fit for the way my brain works. Upon arrival, I took a corner seat in the back row and noticed I was the only non-illustrator in the room. The teacher explained we were going to draw in an effort to generate ideas. He demonstrated and then told us to get ready to doodle. The artists pulled out their tools. I stared down at my pen. “Draw a line,” he said. I can handle that, I thought. My fingers froze. I was about to sneak out when a lady handed me a paper. I transformed her line into the best living creature I could. Oh for the love. A new sheet with someone else’s beautiful living creature came my way. I took a deep breath and sketched. This activity went on until we had a developed character. The class concluded with each person speed drawing the character we started out with in different scenarios. After it was over, I smiled. I remembered how much I loved to draw and felt proud to have gone out of my comfort zone. At an event where there’s lots of new people, it can be easier to bond with them over the negative: room temperature, food quality, elevator speed, noise in the common area. In an arena where there’s a solid chance my creative endeavors will be sliced to smithereens, it made sense to harness as much positive energy as possible. Conference days are 12 hour marathons. Whenever burn out set in, I skipped a workshop, took a walk outside or passed on the post dinner festivities. And when I wanted to move the conversation away from KidLit without jeopardizing a chance to network, I chose a lighter topic like the 2 senior proms and the wedding party who shared the hotel with us. In the past, my mission during community meals was to secure facetime with the person who had the power either to sign me as a client or buy my story. This year, I vowed instead to listen more and lobby less. At lunch, there were two women of color at our table; one was an industry professional, the other a writer new to the conference. I don’t recall exactly how it happened, but somewhere between soup and the entree, an organic, honest conversation blossomed about white privilege in publishing and in life. Each woman described the heaviness they felt any time they left the safe space of their home and entered an environment, like a conference knowing their skin color, accent and culture would be judged and on display. They shared their experiences as children, women and parents. Neither sought sympathy; only the acknowledgement that white people, particularly white men are not burdened with daily inquiries as to why they pronounce their words “funny”, won’t be called “an angry black woman” after voicing a strong opinion and never have to fear their son might be hurt or harassed during his travels because of the way he looks. The industry professional emphasized our need to do a better job of making room at the table while keeping everyone else there. As writers, illustrators, agents and editors, at the very least we owe this to the children for whom we write and for the ones we raise. I’ve returned home to the quiet of my desk. As I type, the hum of talking heads in the background keeps me company. My outlook is fresh, creative process inspired and commitment to young people renewed. Time to do a better job. My favorite place to be is in my head. As a young girl, I soaked in the bathtub with the boom box blaring, dreaming up dance routines and doodled across my paper bag book cover until graphite designs swallowed the cardboard colored wrapping. But it never occurred to me to try my hand at creative writing; I didn’t like to read and the physical act of writing only ever led to a callus on my middle finger. Then one of my teachers assigned our class the task of writing an original story, forcing me to apply my healthy imagination elsewhere. Inspiration didn’t take long. On the bus ride home from school the same day, I was struck by images for an opening scene so fabulous in my ten year old brain that I immediately took pencil to paper and composed what I believed to be the start of a master piece. This rush of innovation convinced me I was the next Judy Blume. I labored over my story, submitted the completed manuscript with the exuberance of A Christmas Story’s Ralphie, and waited for my Ms. Shields to award me with accolades and an A+. My young author fantasy collapsed within a week. As I read through Ms. Shield’s blanket of edits, I could hear the red ink cackling, “You’re not good enough, kid.” Already a perfectionist, I cast my new ambition aside. 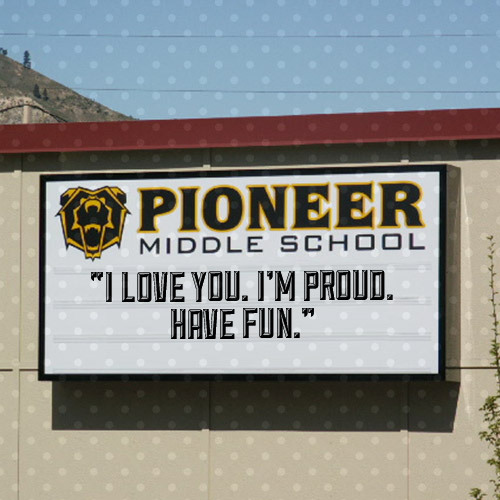 In high school I dabbled in poetry, in business school took fiction writing and literature courses, and as an elementary school teacher, loved to teach the craft. Each time, self doubt swallowed the artistic undercurrent. Then I became a mommy with young children desperate for a hobby that fulfilled me in a way diapers, laundry, and sleep training never could. I sampled dance classes but lost interest when I couldn’t remember the routine from week to week and researched community art classes but concluded my drawing skills were best left in the margin. Nothing stuck until one snowy morning on route to preschool drop off, words stepped forward. Here I am, six years later writing picture books for children and essays for the grown-ups in their lives. Why? I write to share my truth after 25 years of secret keeping. I write to honor the child; to validate their place in this world, capture their joy, experiences and feelings and to preserve the innocent spirit I lost too soon. I write to model for them what it looks like to pursue a passion. Sometimes it’s easy to lose sight of why I do what I do. Thank you for your continued support and encouragement. If you didn’t take the time to read my essays, this blog couldn’t exist. Two of my writer friends, Leslie and Katey were kind enough to nominate Red said what? for an Inspiring Bloggers Award. As such, I am taking a break from the personal essay circuit this month to happily accept their nomination. Share 7 snippets about myself. Thank you in advance for the indulgence. In an effort to respect the “award free” policy of some of the below sites, I am sharing them with the hope that someone might also enjoy the content. 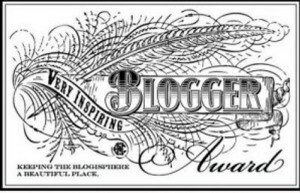 To the writers, by all means consider yourself nominated for an Inspiring Blogger Award if you would like to participate. 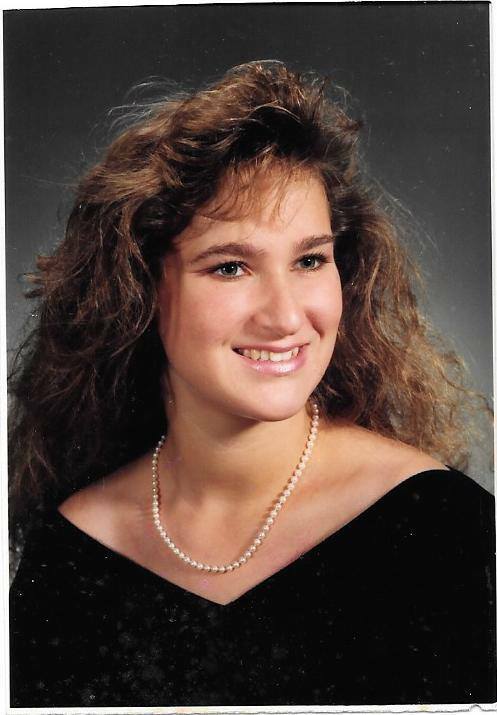 I think the hairdo gave me an edge..
2. During college, I worked in the library’s periodical department. 3. With the exception of Rhythm Nation, I have seen Janet Jackson on tour every other time. 4. Margarita. Straight up. No salt. 5. Play the “right song,” and I will bust out the dance moves; anywhere, anytime. 6. Favorite CrossFit movement? The overhead squat. 7. 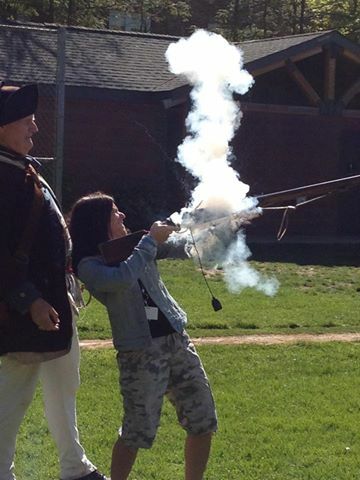 I know how to fire a musket. Still not me, but could be. 1 blog, website, article or book that inspires you. Thank you Lisa and Katey. And thank you Red said what? readers for inspiring me to write what feels right. Four years ago I was a part-time teaching, newbie mother of two ready for more; more from the “real” me and ready to embrace a creative energy suffocated by Urb-Burb expectations, thirty-something responsibility, and motherhood. One December morning while ushering Bubbe down the driveway en route to my work gig and his Fours class at our local preschool, an original story title dropped into my head. The words sounded like something straight out of a child’s picture book. I have been writing ever since. Translation? Learn to take rejection. Aah, yes. Experiencing rejection from literary agents and editors when one is attempting to traditionally publish one’s work comes with the territory, and I have traversed that land more times than I care to count. Regardless of how many I know who have paid it a visit; Rejection seems perpetually barren when I’m there. It is a lonely place that stings the creative spirit, erodes an already exposed ego, and paralyzes dreams. When all roads lead to Rejection, I am tempted to curl up and quit; but I don’t. Instead, I take 8 steps and continue the journey. Step 1: Throw a pity party. Given the circumstances, wallowing in self pity is natural. So I cry over cookies and cocktails. When the party winds down, I take a deep breath and walk away; the mess can wait. Step 2: Find a shoulder or seek solitude. After the party, I reach out to two people; my Dad and Mac. They consistently tell me what I need to hear, “Just keep going. You’ll be alright.” There are days when I don’t feel like talking to anyone. Then I find strength in silence. In my discouraged state, I try to remember that most people don’t relish in the failure of others and that relationship building and reputation are just as important as a polished, marketable, and unique manuscript. Rejection becomes more tolerable of a place when I build bridges to cross. Step 4: Make a move. When the pain dwindles, I know it’s time; time to pull myself up by the bra straps, step into a pair of gritty calloused footie pajamas, zip them up to my chin, and get back to work. Upon giving birth to a picture book manuscript, the last thing I want to do with my precious story is examine its flaws and make changes. Reflecting on rejection is however, a catalyst for growth. It is also a balancing act between an open mind and following one’s gut. What does this story still need? Then I write a bit or at least think about writing, and go on to the next step. Sometimes I’m more productive when I step out of my head and investigate outside the bubble. I find it helpful to reach out to writing partners for additional guidance, sign up for professional feedback at conferences, seek out critique opportunities from valued resources, and listen to what the children have to say. Step 7: Embrace the nuggets. Through it all, I embrace the positives. Rejection is laced with signs of life. The first time I graduated from a form to a personalized rejection letter, I viewed it as cause for celebration because it meant I was growing as a writer. Whenever an agent pays a compliment, a contest recognizes a story, or an editor publishes an essay, I am reminded that although my path to picture book publication has yet to be a straight line, it is moving in the right direction. To a catch a dream, one must cast a net. Eventually, I submit my work to another agent or editor. And while I wait for that response, I keep a writing schedule, form connections, enter contests, submit blog essays, apply for grants, and build a platform. I continue to put myself out there because in the end, I make my own luck. Marty McFly moments happen. Just when I think I can’t take that kind of rejection, I do; because I love to write. Wherever your passion lies, here’s to collecting nuggets, casting nets, and pulling in your 2015 dreams.